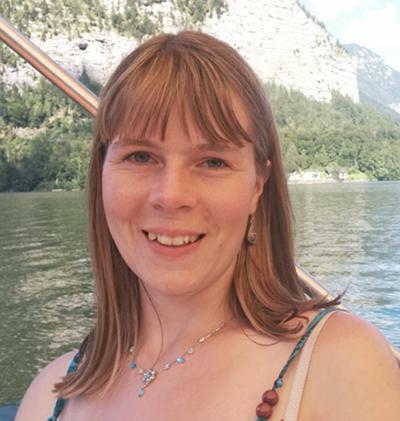 Miss Juliet Wilson is a postgraduate research student within Ocean and Earth Science, National Oceanography Centre Southampton at the University of Southampton. MSci research project: Investigating the climatic influences on the growth of Atlantic salmon post-smolts, using scale ageing and image analysis. I have also taken part in work experience placements at the Natural History Museum in the marine invertebrate department and the National Museum Wales working on polychaete taxonomy. Research project: Developing a forensic test for the geographic origin of seafood products.